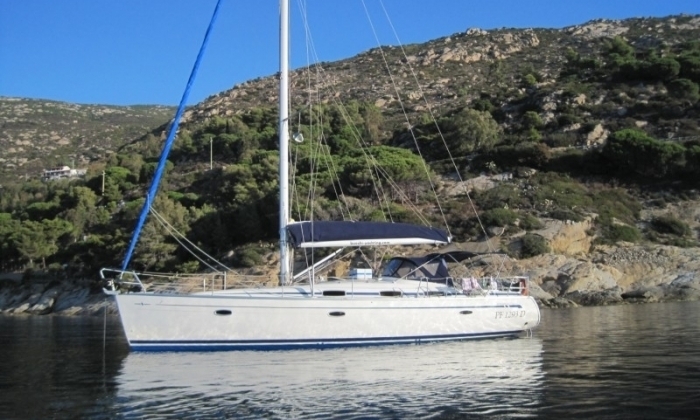 A stunning monohull yacht, accommodating up to 8 guests in 4 cabins. 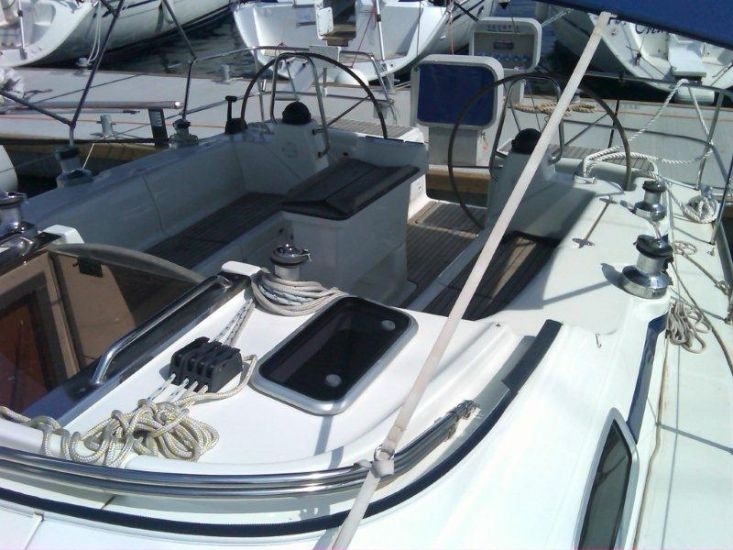 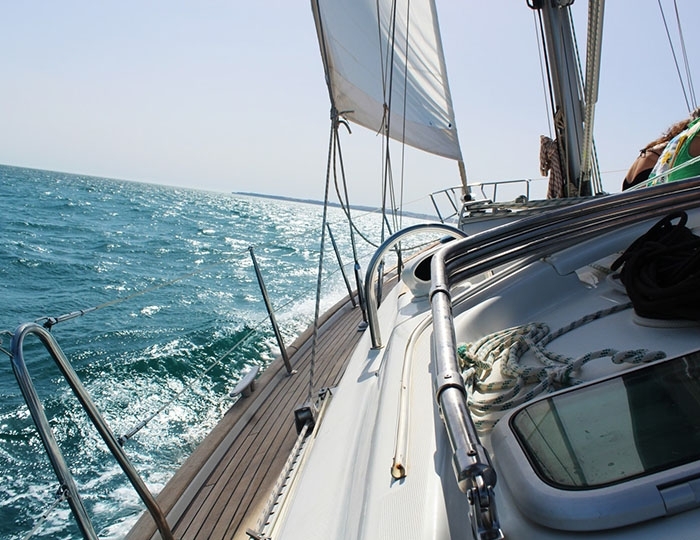 The Bavaria 42 is a powerful, capable passage-maker, perfectly equipped as well with roller furling sails. 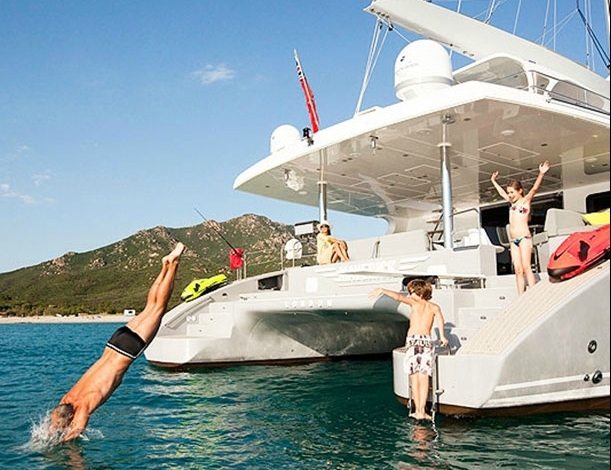 Built for demanding charter groups, this yacht offers smooth sailing comfort, large cockpit and a generous interior. 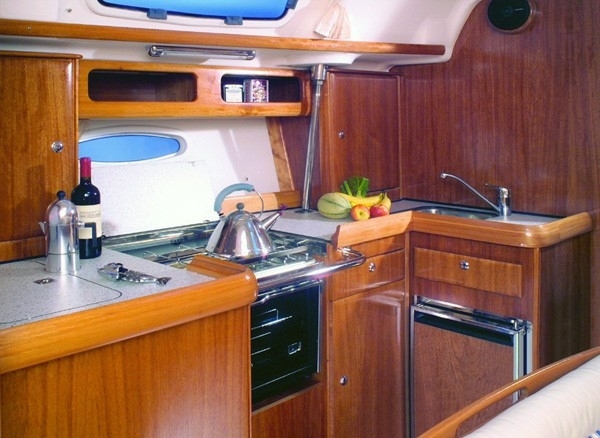 Her well arranged layout makes her a real pleasure to sail. 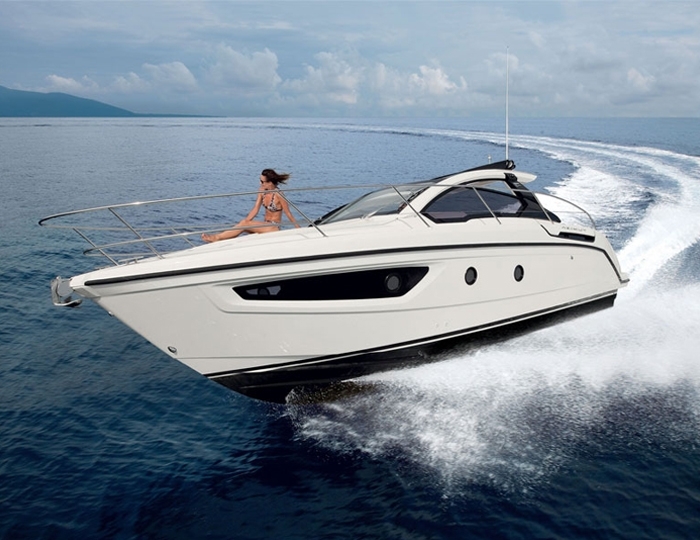 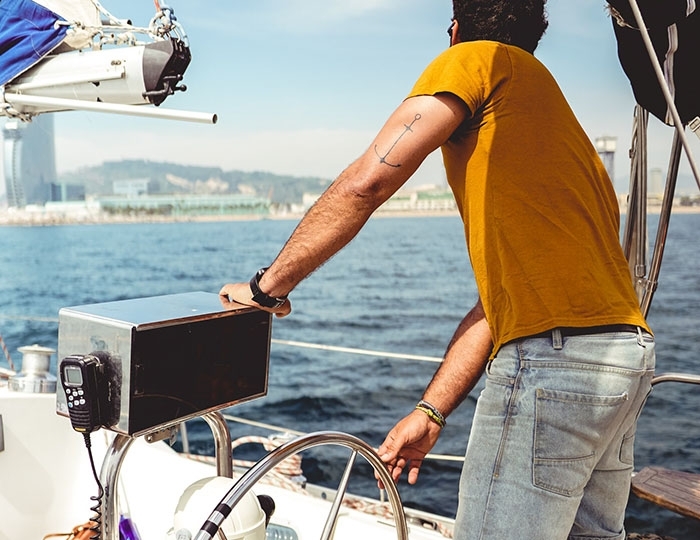 She ensures easy handling and extraordinary sailing features. 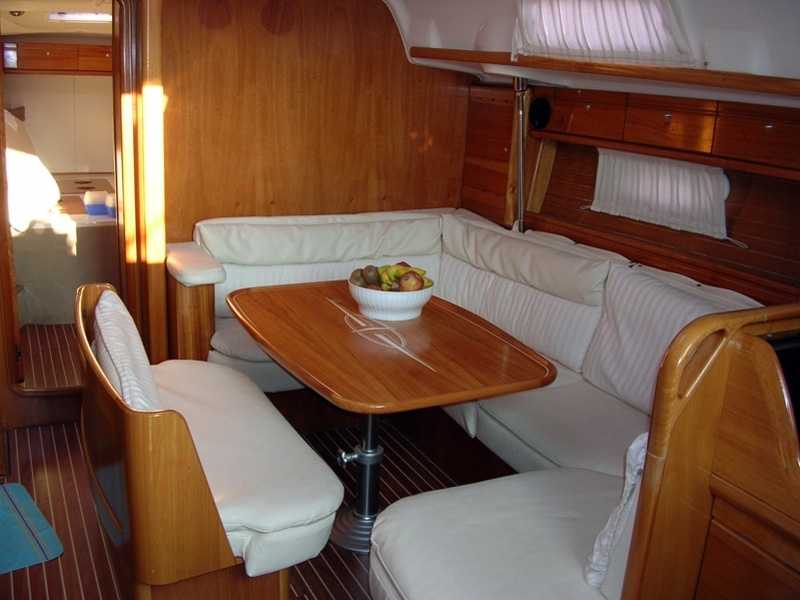 With very good naturaly ventilation in all rooms, make her an ideal choice for longer sailing trips.